These lard cans are traditionally used to store food-grade lard, but they can easily be transformed into long-lasting storage for heavy winter gloves, scarves, hats, and gloves. You can also use these lard containers to store animal feed or bird seed. The 6.5 gallon capacity of our old fashioned lard tins will store almost anything! You can't go wrong with a metal lard can. 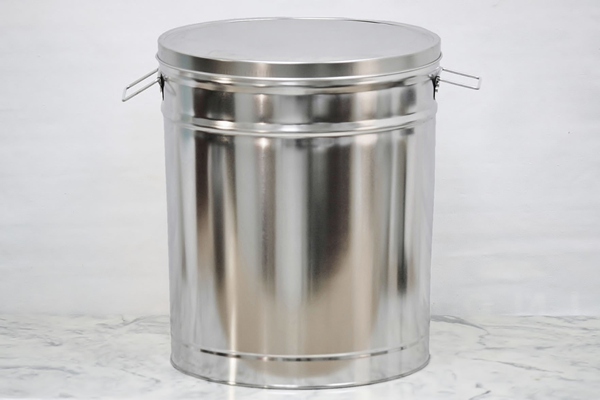 We also offer trash-can style buckets with locking lids for secure storage from critters.